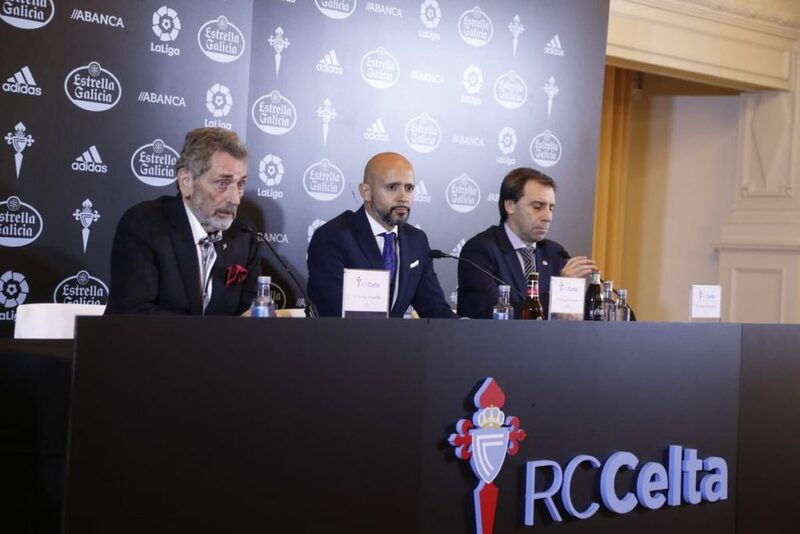 Following a less than satisfactory start to the 2018-19 season in La Liga, Celta Vigo became the latest Spanish club to wield the axe when they sacked Antonio Mohamed, who only took the post at Balaidos last summer, along with his coaching staff. The Galician club didn’t waste any time in appointing a replacement, announcing the arrival of Portuguese coach Miguel Cardoso. Undoubtedly facing a difficult challenge, Cardoso will be tasked with turning a poor season around, aiming to guide the club towards finishing in the top half of the table, at the very least. Anything better than that will be a bonus, of course, with Celta Vigo 11/1 outsiders for the top six at Betway as of 14th November, albeit with much work for the new coach to do if his team is to realise the potential many feel they’re capable of producing. It’s a stark contrast to their hopes from just a few seasons ago. 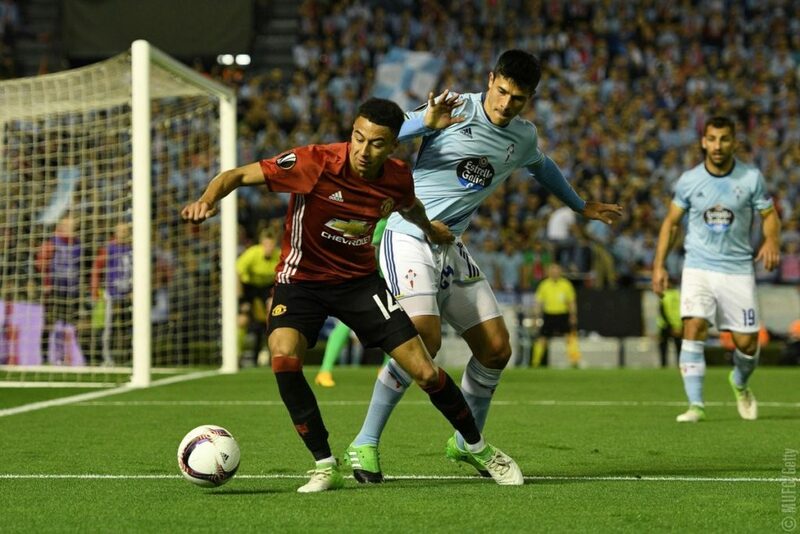 Just a few years ago, Celta Vigo were regarded as a club very much on the rise, capable of becoming one of the ones to watch in La Liga. During his short spell in charge for the 2013-14 season, current Spain manager Luis Enrique kept the team safely away from any relegation battles, implementing his brand of attractive, exciting football. Inevitably lured away to the Camp Nou at the end of that solitary campaign in Galicia, Enrique went on to win nine trophies in three seasons at FC Barcelona. Improving on the 9th position Enrique had achieved, former player and fan favourite Eduardo Berizzo went one better after his appointment, elevating the team to 8th at the end of the 2014-15 season. To the joy of supporters, the Argentine coach followed that by guiding Celta to 6th the following 2015-16 season, securing a Europa League spot in the process and taking the club back to continental competition for the first time in a decade. Although the 2016-17 season would see the Celestes dip down to 13th in La Liga, this highlighted the difficulty faced by any modest club trying to achieve success in three competitions. Berizzo still led his team to an excellent campaign in the Europa League, only to be defeated 2-1 on aggregate by Manchester United in the semi-finals. Celta also reached the Copa del Rey semis, agonisingly losing by a single goal over two legs against Deportivo Alavés. Berizzo was ultimately lured away by the managerial post at Sevilla, which didn’t work out well for the Andalusian club or their manager last season. Just a month after being diagnosed with prostate cancer, he was also sacked following a poor run of form by the team. 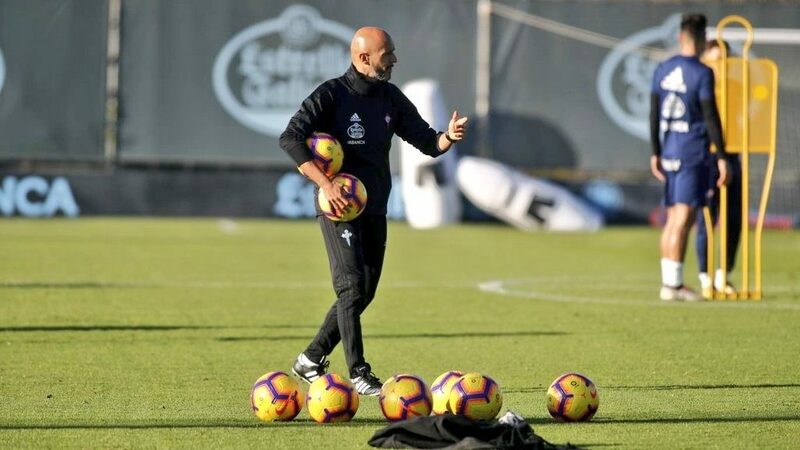 Meanwhile, Celta Vigo are now on their third manager in the space of only two seasons, with neither Juan Carlos Unzue or Antonio Mohamed able to build on the stability or success Berizzo achieved. For much of his coaching career, Cardoso has had to settle for playing second-fiddle as an assistant manager, including a short stint at Celta Vigo’s Galician arch-rivals, Deportivo La Coruña in 2012. Handed his first ever head coaching role at Portuguese outfit Rio Ave last season, he successfully led the team to 5th in the league and qualification for the UEFA Europa League, defying all previous expectations. Rather than stay at Rio Ave, when French side Nantes offered the opportunity to take the next step in his managerial career last summer, Cardoso didn’t hesitate to accept. However, things soon went sour and after just one win in eight games, his contract with the Ligue 1 club was mutually terminated at the start of October, putting the 46-year-old back in the hunt for alternative employment elsewhere. Cardoso didn’t have to wait very long for his next post. The 2-4 home defeat against Real Madrid proved to be last straw for Antonio Mohamed at Celta Vigo. Just moments after announcing his sacking on 12th November via Twitter, Celta Vigo issued an official press statement to declare Cardoso as the new manager at Balaidos. Time and tide wait for nobody in the fast-paced world of elite football, it seems. It seems likely that Celta sporting director, Felipe Miñambres, will be tasked with helping to back Cardoso’s arrival withadditional transfer signings in the January window. In the meantime, the Portuguese coach will be hoping to quickly obtain positive results, with the players already at his disposal. Only time will tell if Cardoso can make the most of this opportunity, one he will undoubtedly be relishing, or whether it’ll last beyond the end of the current season.